What is Saving Your Life? 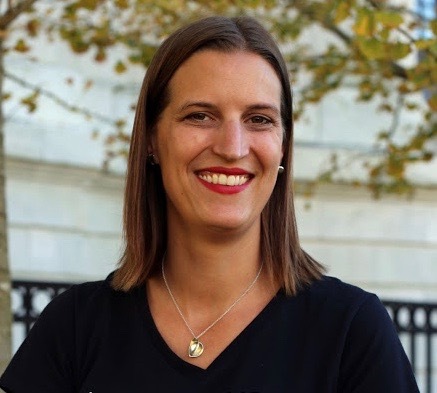 Last year, Anne Bogel posed the question, What is saving your life right now? Taken from Barbara Brown Taylor’s Leaving Church, the question is used to reframe our winter doldrums mentality to one of something more positive – more life-giving. Last year’s reflection stayed with me. As the seasons changed, I wondered what new things were saving my life in that moment? I started practicing the idea of marking a moment, an event, even a possession that helped me through a season. Anne is asking the question again, a year later. It’s a good time of year to reflect and take inventory. The holidays are over; the lights are finally off the house; it’s a season of slowing down, snuggling in, and reflection. While books may be a bit tough at the moment, I can do self-paced lessons and videos while Elle is playing next to me. Earlier this year, I signed up for Micah Murray’s Clumsy Bloggers’ Workshop. Each week, a new lesson is delivered to my inbox and I can complete it at my own pace. It’s been great for tweaking the look of my blog to learning about social media to becoming part of an encouraging Facebook group. While I’m happy with the low-key-ness of this space, I always like learning new things and this has helped. Right after I posted my blog about planning for tax season, our neighbor texted, We’re all in to help during tax time! That night, we had dinner over at their place while the girls played. I could not have imagined more amazing neighbors if I had tried. Moving to this area may not be the trendiest place in town, but I don’t think we could beat it for the community we’re forming. Even in the middle of January, our kids bundled up and rode bikes around the cul-de-sac before dinner. It makes me look forward to summer months and these guys growing up together. This has been the toughest one but the most important and, perhaps the one that is most life-saving. After years of being in multiple book clubs, I’ve pared down to one in town and one online. 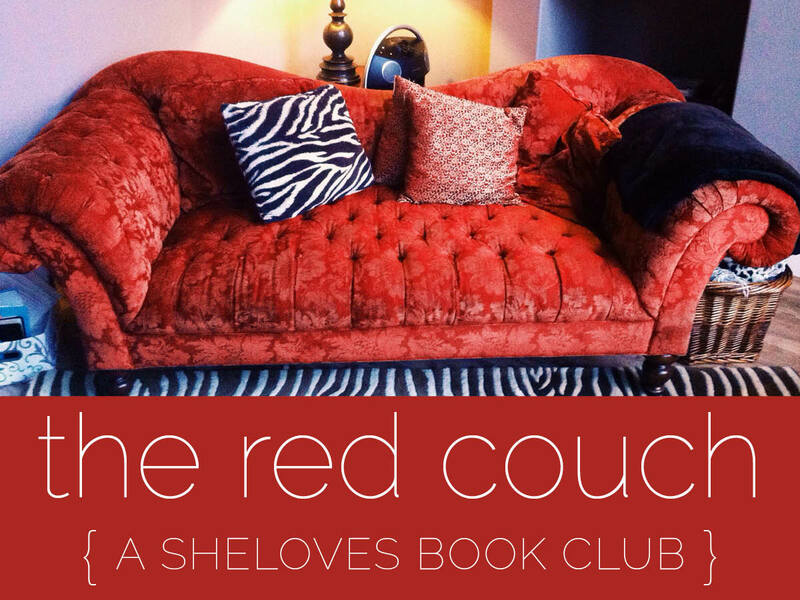 (If you’re looking for great books and discussion from the comfort of your home, checkout the Red Couch, hosted by SheLoves.) I’ve had to say “no” to other things, but these book clubs were part of my identity and it feels a bit weird to step back. I’ve written about my walking buddy, Robyn before. We have been meeting weekly for years and I can’t imagine getting through life without these moments. Now that it’s tax season, my parents take the girls and we do a three-mile loop from their house. That hour of adult time, without a baby strapped to me or a preschooler interrupting, is what I need to make it through the week. What about you? What is saving your life right now? Linked up with Modern Mrs. Darcy. Sing! Shout! Praise the Lord! Now that morphine has stopped working, the strong dose of nicotine I get is about the only thing that takes the edge off a truly intractable level of pain. They also cut nausea…which is pretty good as I typically have to make three attempts at a small mean before I can keep one down. Expensive cigars work, too. Drew Estates’ “Acid Blondie” are wine-infused, give off a nice aroma, and are even more effective for me…but as several dollars each, they are a rarity. Hooray for awesome SILs!!! We moved with just one and it was crazy – love & prayers to you all this week! !